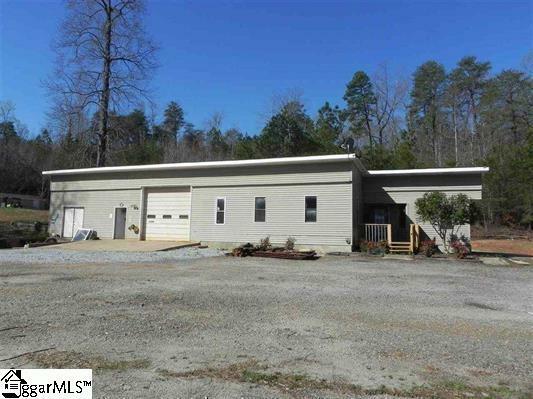 This is a great property on 3.56 acres of land at the end of a cul-de-sac. It has of plenty of privacy. The building has over 4,000 Sq. feet block and partial framing on the front. It is a commercial building with 3 access doors. The front door is 13.5 ft. tall and the one in the back is 10 ft. tall. The building has a loading dock. It also has a lot of conversion possibilities, which would work for someone who needs many storage bins or racks. This building was previously plumbing business. 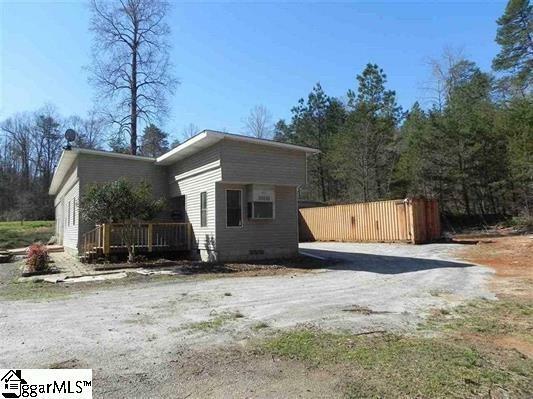 The property has one sea container that is attached to the back of the property that has an access door to the building. Office spave has been completely remodeled throughout with all laminate flooring in big open receptionist area, two large offices, and a good size kitchenette and one remodeled bathroom, with roll in shower. The parking lot has been cleaned up, cleared, and graveled. This setup would go great for someone who likes privacy to do some work and have plenty of storage. It is not a property for heavy industrial work. Please contact the listing agent if there is any questions. It is corporate owned and disclosure can only be given for the time owned. Nothing is guaranteed. Previously there was a 4 bedroom, 2 bath mobile home on the property and the setup is still there. 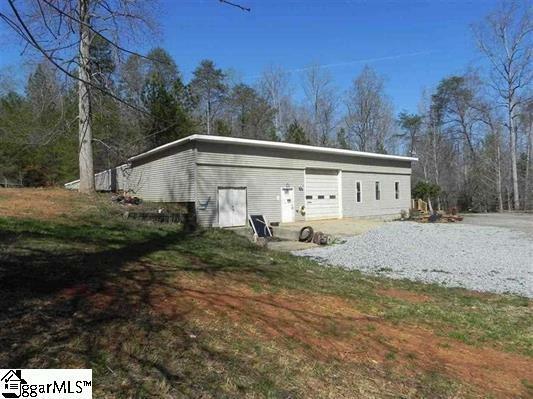 The septic tank, electric, and water line is also on the property. 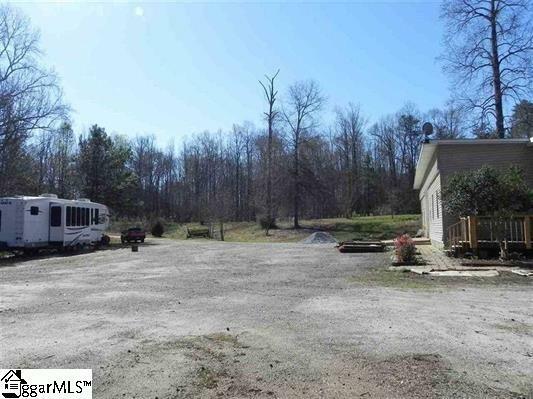 This property can be subdivided to be mobile home or house in a separated lot or as an income producing property. The seller may finance with a 25-30 perc. down payment if qualifications are met. THERE IS NO MOBILE HOME ON THIS PROPERTY. THERE IS A CONE AND A ROPE GOING ACROSS THE DRIVEWAY WITH A NO TRESPASSING SIGN. THAT IS THE PROPERTY! YOU WILL NEED TO REMOVE THE CONE TO DRIVE THROUGH. PLEASE READ!!! This property would not work out for any financing because of the condition and style. Sale for cash only!!! 3rd party creative financing or hard money landing financing. No owner financing available.